Is it time to consider remodeling your kitchen? Today’s kitchen is the heart of the home and the hub around which family life revolves. No longer simply a place to prepare food, your kitchen is a gathering place, a space that invites company and friends to linger, sharing food, laughter, and memories. If your kitchen isn’t inviting, functional, and beautiful, it’s likely that you and your family are not spending quality time in it! 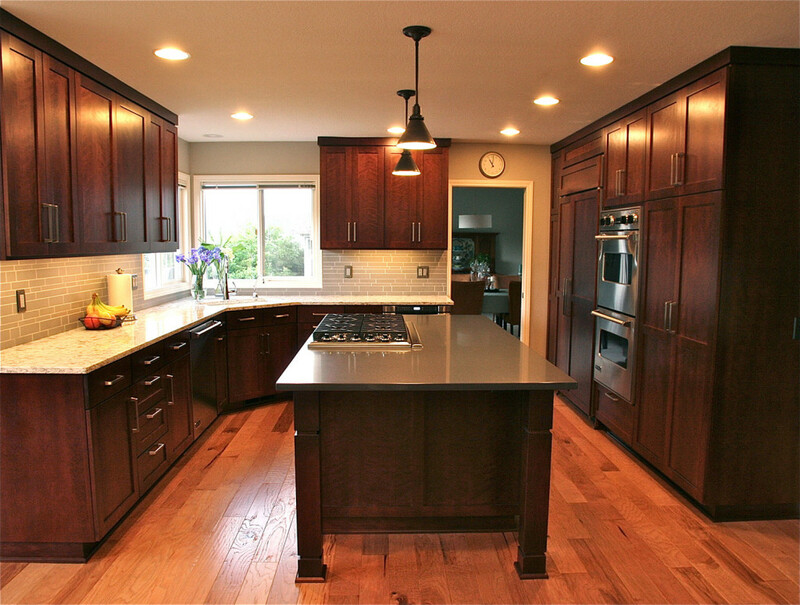 Hardline Design and Construction has worked with hundreds of customers in the Portland Metro area since 1991, offering kitchen design and remodeling services to solve kitchen dilemmas just like yours. We offer free and complete estimates before work begins. No hidden costs and no surprises! We make kitchen remodeling easy, using CAD design to produce accurate drawings that allow our customers to visualize their new kitchen design and make any necessary changes easily. A Hardline Design and Construction experienced designer and construction specialist can work with you to transform any space into one that will best fit your needs. As design and construction plans develop, Hardline Design and Construction CAD design can quickly change drawings to ensure the most optimal results. At Hardline Design we seek to understand your needs and wishes. Your kitchen is a central family space and we can help you bring your family together in comfort. Call and talk to us today or inquire by email. We would love to talk to you about your project!